The 213th release on Greece’s Deepsessions Recordings is out this week and it features the debut of Russlan Jaafreh to the label. Russlan hails from Amman, Jordon and has been working on his progressive trance sound that has been inspired by DJs like Tiesto and Marcus Schossow. 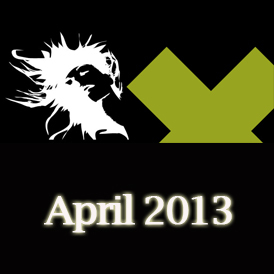 Russian producer Alexander Aldobaev makes debut on Deepsessions with 2 Original tracks. 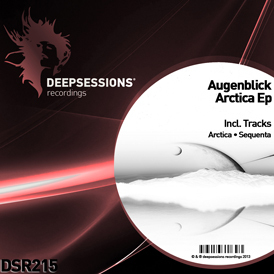 The main track of the Ep »Arctica» is a dark atmospheric Progressive House track with strong bassline and Trance influences. The second track »Sequenta» is more deep and melodic with tech elements,especially for deep sessions. The duo Vincenzo de Robertis & Lollo is back this month on Deepsessions with a new Deep House track & one favorite remix from MooD.The Original Mix is very atmospheric Deep House track with a downtempo elements.The remix is a different from Original,more Tech & Progressive elements from MooD they come stuffed with a feeling reminiscent of the jungle.